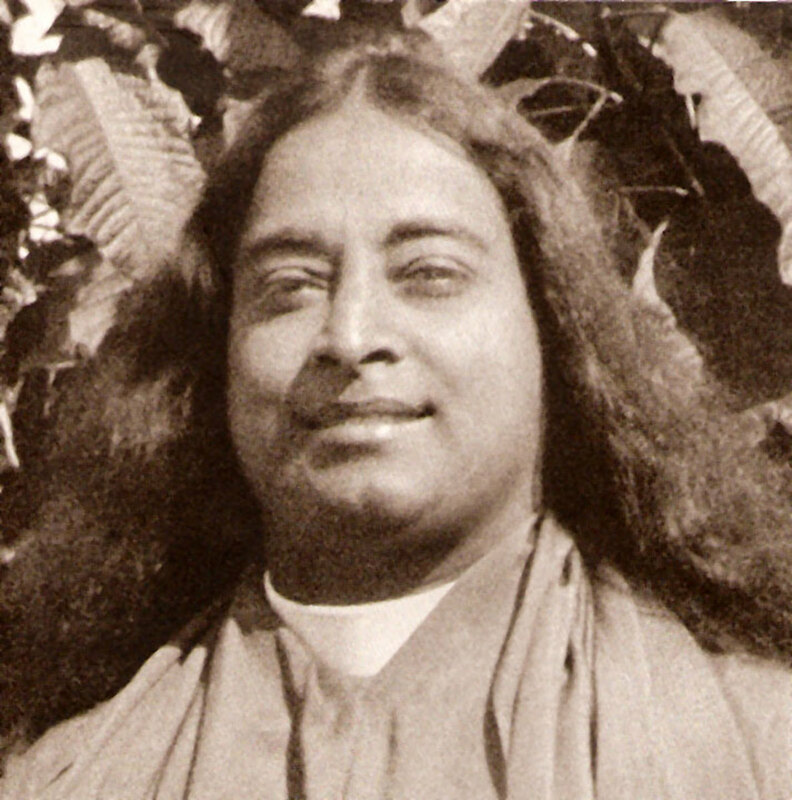 Yogananda was an example of a person whose spiritual stature was readily evident from his eyes and his bearing in his photos. 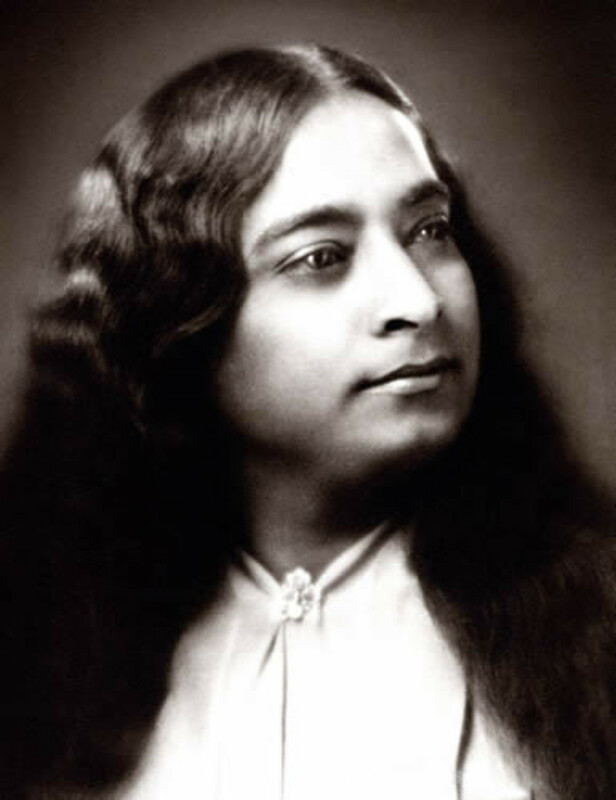 Many devotees throughout the world revere this unique spiritual master, but for those unfamiliar with him, here is a brief life of Yogananda, together with photos. 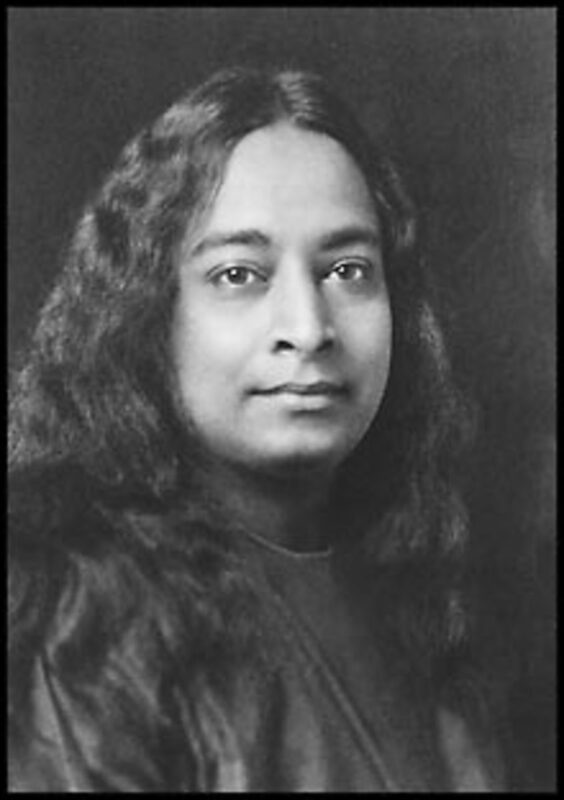 Yogananda was born in Bengal in India at the end of the 19th century, and from childhood displayed a marked Godwardly turned mind. 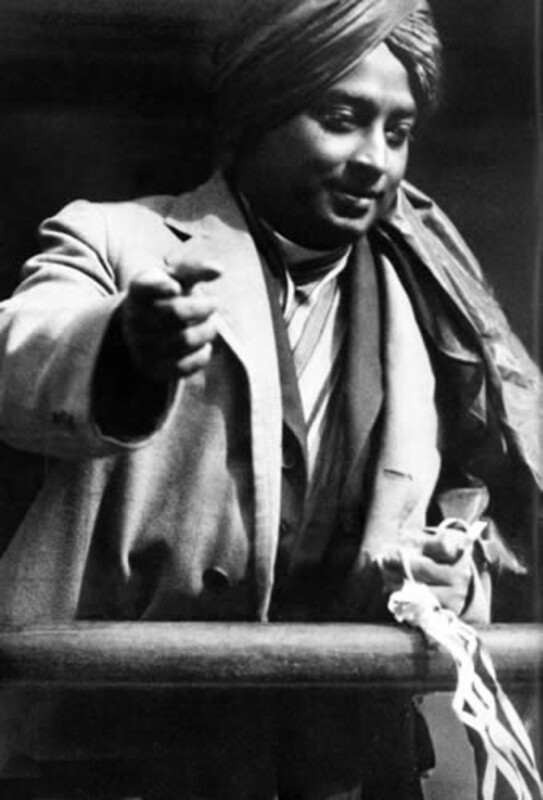 He had an extreme fondness for saints, seeking them out at every opportunity. He found his guru, Swami Sri Yukteswar while still a teenager, and joined his ashram, learning from his somewhat stern teacher the important lessons of God Realization. 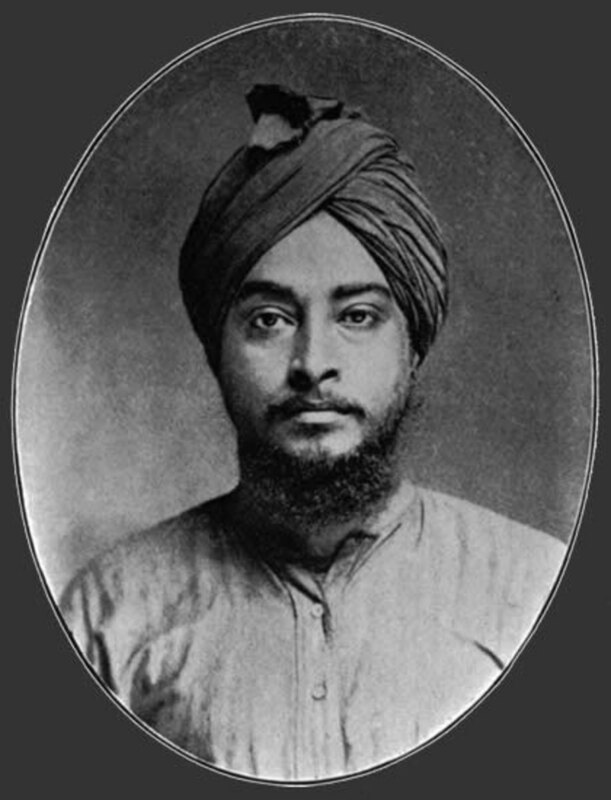 In time he felt the Divine call to come to America and sow the seeds of Self Realization in this new soil. In time he founded the Self Realization Fellowship, and in the late '40's wrote the spiritual classic Autobiography of a Yogi. He passed from this earthly life in 1952. Man’s Eternal Quest (collection of talks). The Divine Romance (collection of talks). 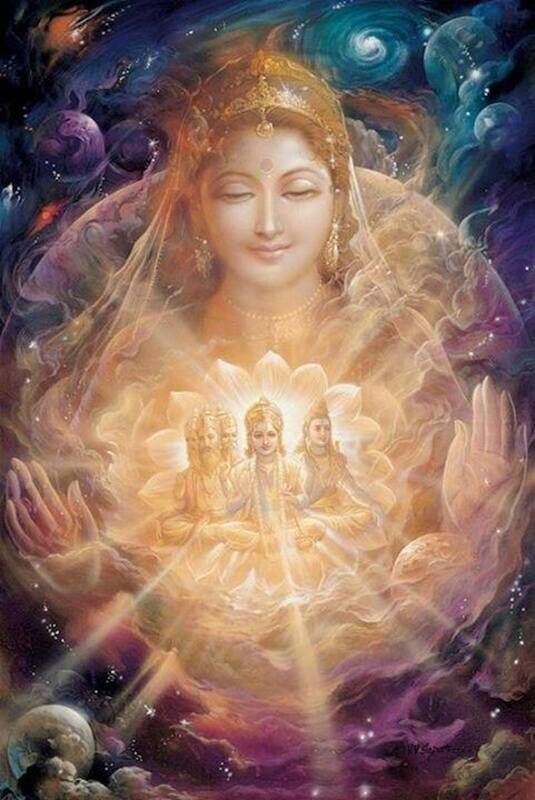 Journey to Self-realization (collection of talks). 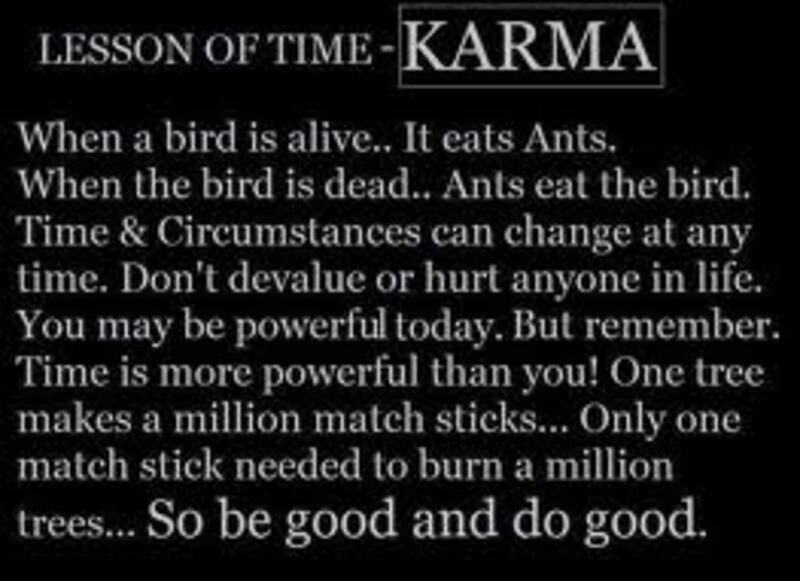 Sayings of Paramahansa Yogananda (originally The Master Said). God Talks With Arjuna, (a commentary on the Bhagavad Gita). The Second Coming of Christ, (a commentary on the Gospels). His unpublished works include commentaries on Genesis, and on the Book of Revelation. 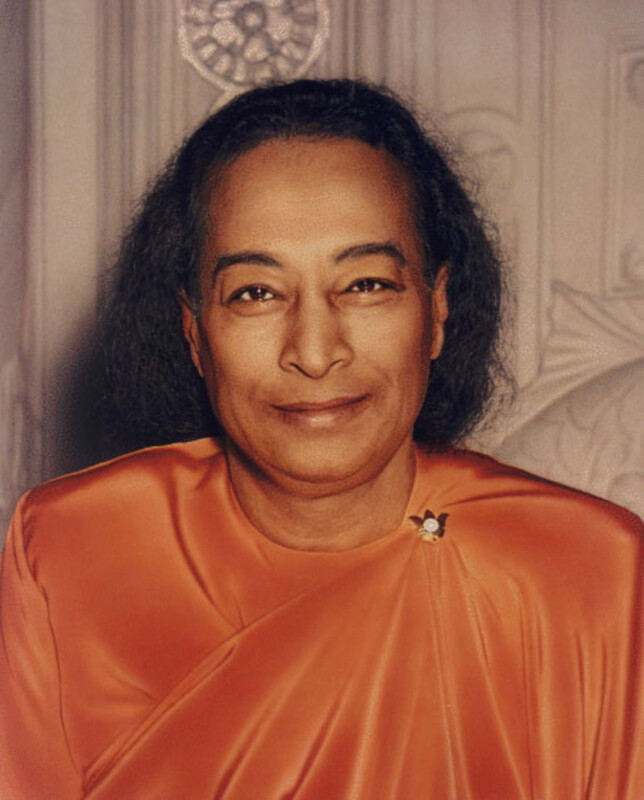 Have you read any of Yogananda's books? Yes, I've read quite a few of his books and find them a real inspiration. Yes, I've read Autobiography of a Yogi, it was a revelation! Yes, I read the Autobiography. Piffle. 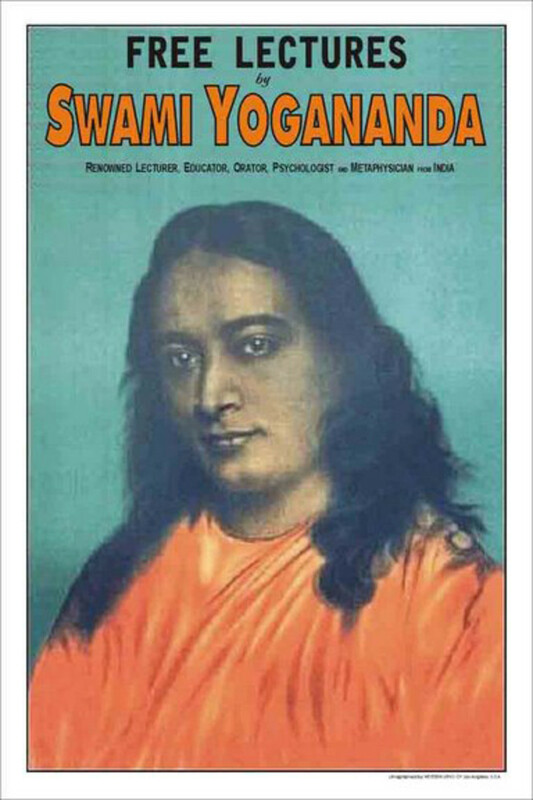 A poster advertising Yogananda's talks during his early days in America. 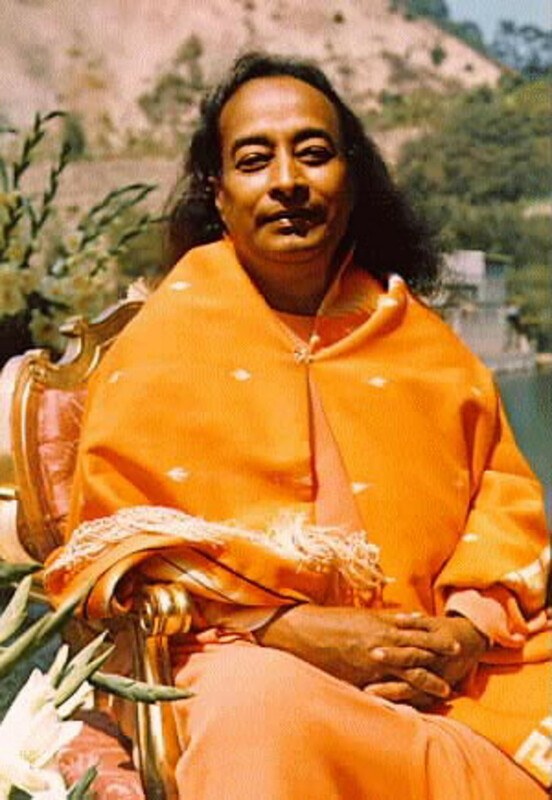 A photo of Yogananda taken at Lakeshrine in Southern California. 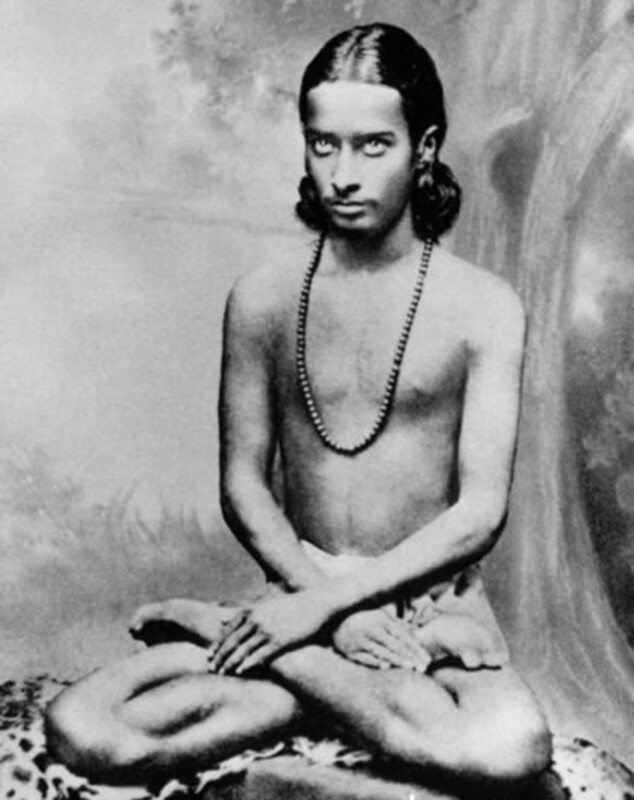 Yogananda meditating at the age of 16. 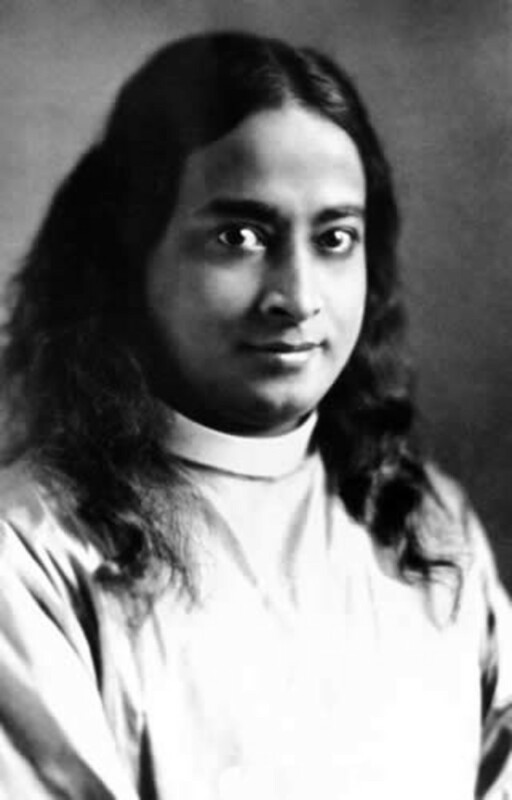 Yogananda's passport photo when he came to America. He shaved his beard on the boat trip when he was told that Americans might accept long hair, and they might accept a beard, but not both! Yogananda en route to Alaska in 1924. 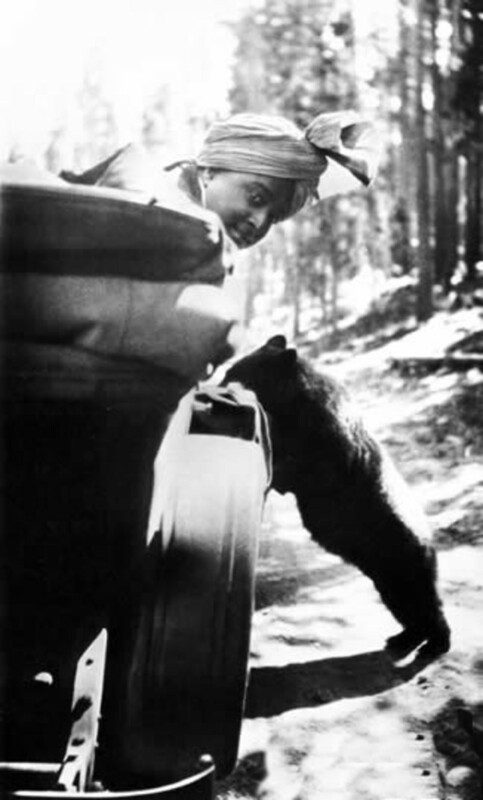 Yogananda visits Yellowstone National Park in 1924. 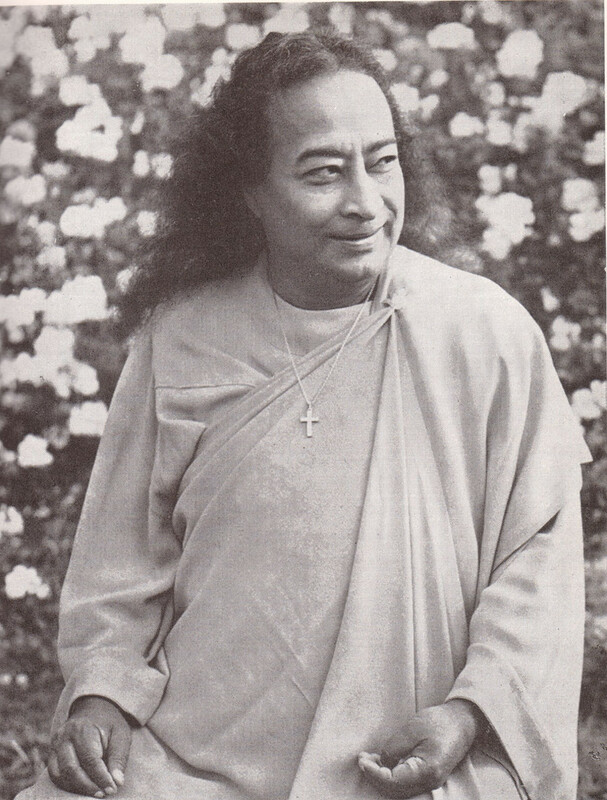 A photo of Yogananda smiling. 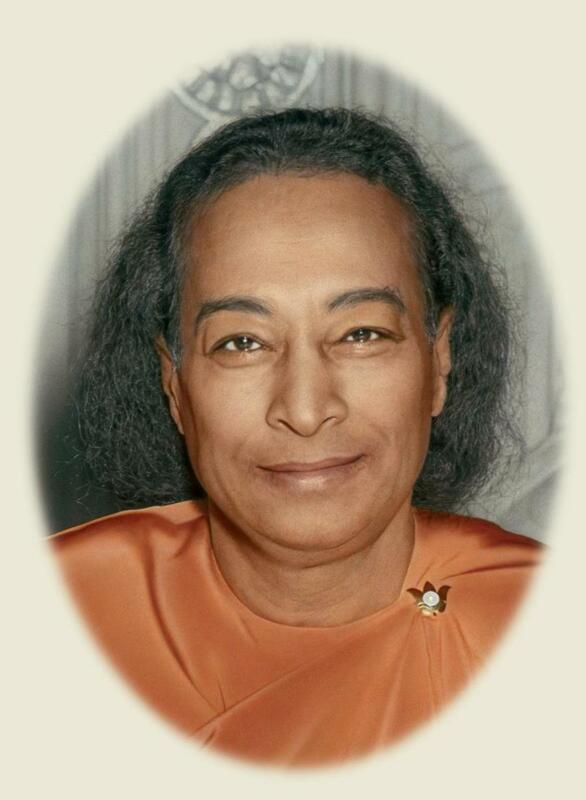 The photo of Yogananda known as the "Last Smile," as it was taken just shortly before he passed from this life. 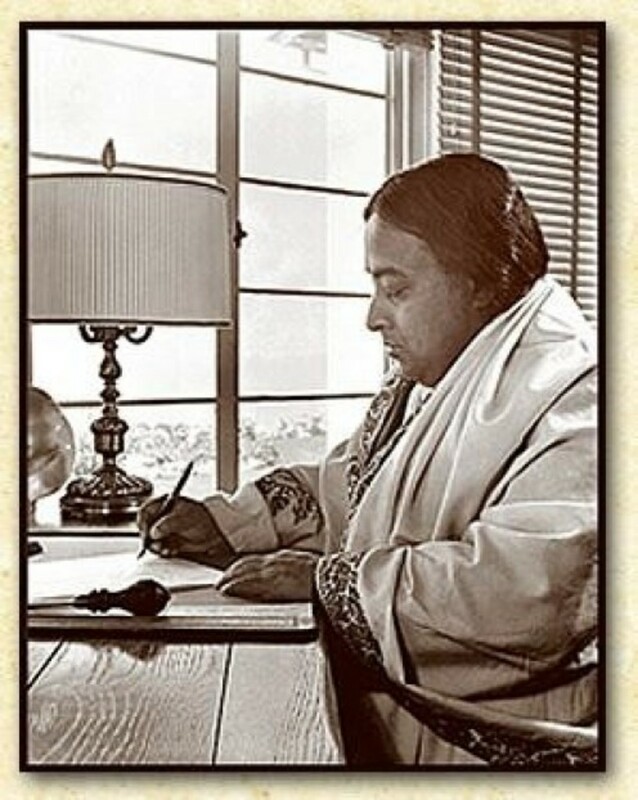 Paramahansa Yogananda's "For Thee and Thine"
Paramahansa Yogananda's "My Cosmic Mother's Face"
Paramahansa Yogananda's "The Human Mind"
Nice article! I have read parts of his Autiobiography of a Yogi. It really opened up my mind even further to the possibilities of what human beings can achieve. Accolades and a vote up! Thanks for the support. I would suggest that you do not need to "follow" a guru, rather learn from whatever teacher(s) you feel we can benefit from. The onus is on us to make the most of any teaching we come across, whether it be from a person, book, or organization. The modern concept of mental slavery to an infallible guru is a degradation of the concept of the guru. And even if the teacher is God Himself, if we are not capable students, we will not profit. Any critique of our hubs is welcome, as we are new to hubpages. I will have to read this. The closest I ever came to following a guru was Chogyam Trunpa Rinpoche, who was also a pioneer in bringing eastern religion to the West in the form of Vajrayana Buddhist teachings. What hooked me was Pema Chodron, who writes simply and directly about how to transform difficult or painful experiences. After awhile, I let it go because you HAVE to have a teacher, one on one, and I do not want that. But I do think that some things are true and some are not on a spiritual level, and a true thing is a true thing no matter who teaches it and vice versa. I have heard of Yogananda though. Good hub, voted up.